Our exploration of 1 Corinthians comes to end...but it brings up the question, "Will we respond like the Corinthians did to the letter?" Will we allow ourselves to be defined by normal communities or will we defy our destiny? Complementary Relational Power, Full Cups, Authority throughout Church History, our community, & the thing about Apollos. We cover everything from being a leader (i.e., a human being), being led, and what leadership ought to look like in the church. If there is a given-ness to the world, everything is a gift. If everything is a gift, what do we do with our gifts? Here's the posture that should result from blessings, hands, social health, the tabernacle, and, of course, Resurrection. The Resurrection doesn't start something new - it is a continuation, a fulfillment, a culmination of the whole story moving in its next direction. Here's what that means for you, for our community, for the church, and for culture as a whole. A Gathering of Palm & Passion Sunday. We experienced the story of Jesus' last week - from his entrance in Jerusalem, to his Passover meal, and to his death. While the event unfolded live, the audio captures the meaning of Passover and how it informs Jesus' death and Resurrection, ending with a Tenebrae closing. A discussion on 1 Corinthians 15v35-57 where Paul gives a very specific image of his metaphysical perspective on life and death and what it has to do with Jesus' Resurrection. Oh, and we discuss the trumpets. Why is the Resurrection only real with the Resurrection of the Dead? We usually only focus on Jesus' Resurrection, but apparently it only has meaning if this next part is true. Plus, a special object reflection from Sheila Vaculik on tragedy, the church, and imagining a new future for our community. Lent is a season of change - we enter the death of Jesus and moves towards Resurrection. Here is the definitive guide to how that works, our first experience of the Lenten story, & our invitation to enter the journey of Lent. Why is a gathering part of a church community? What ought it look like & what is the goal? Plus, a special reflection from Amie Brodie on learning, art, and her experience of The Farmhouse. What is Christmas about? The once empty manger has been occupied. If this is true, then it changes everything. Here's what we should do with Christmas as we begin another year of Incarnation. This whole thing has started right? Then why aren't things the way they are supposed to be? And what do we do in the mean time? Advent is like a prison cell and a band now showing up. Here's what happens when we wait & why we desperately need to with our lives + in the world. What does the "Hierarchy of Needs" translate to in terms of faith, community, and becoming the image of God? What does this mean for us as a church? Where does this come from, who are we, and where are we going. 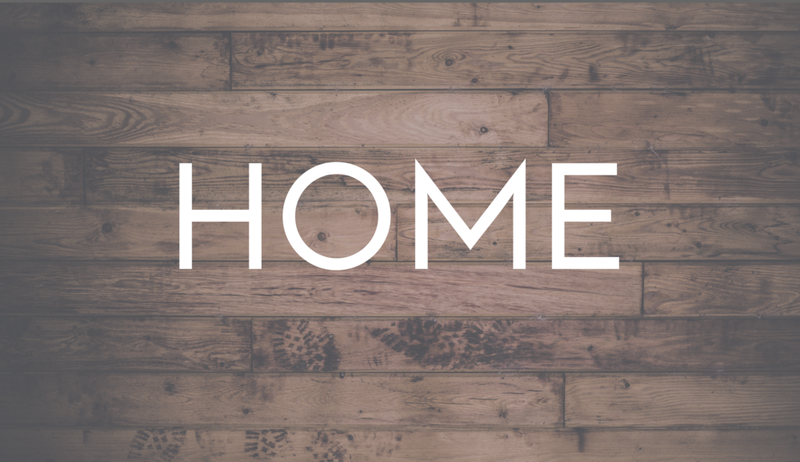 We answer these questions and cast a vision for The Farmhouse and why it is so important for our community + for The Church. Why is love the central component at the heart of the universe?